Girls definitely love the Baird. The shirt's all over the Microsoft events, and it's easy to see why. 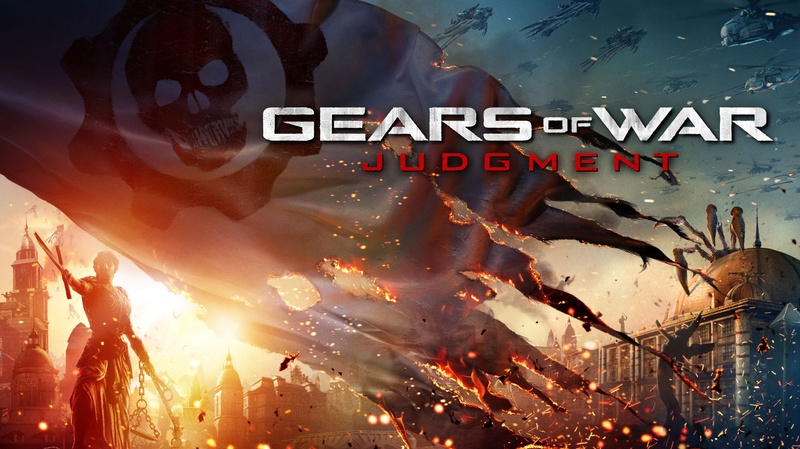 Epic's flagship series, Gears of War, is finally offering up a class based multiplayer mode in Gears of War: Judgment. Called Overrun, the new mode features loads of familiar characters in the various class archetypes, including Cole as the soldier, Sofia as the medic, Paduk as the scout, and our pal Baird as the engineer. 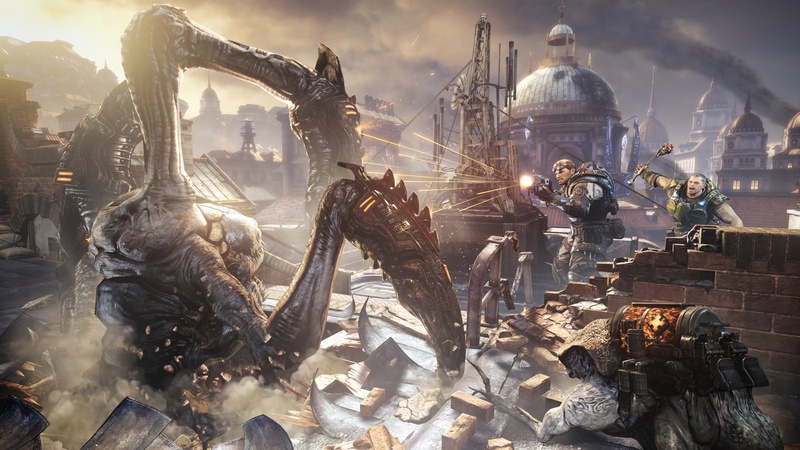 The mode itself, which I played at Microsoft's event last night, is essentially an attack-defend setup where the Locust team rushes to eliminate a generator defended by the Cog army. The Locust has a limited time to take out the generator before the teams switch sides. At that point, the new Locust team has to beat the previous team's time in order to claim victory. The whole setup relies on the tried and true Gears formula. All the regular weapons, cover mechanics and defensive installations from the original game are still here, but players will also be limited in what they can do based on the class they choose. The scout, for instance, can get places other characters can't and can make use of long-range weapons. 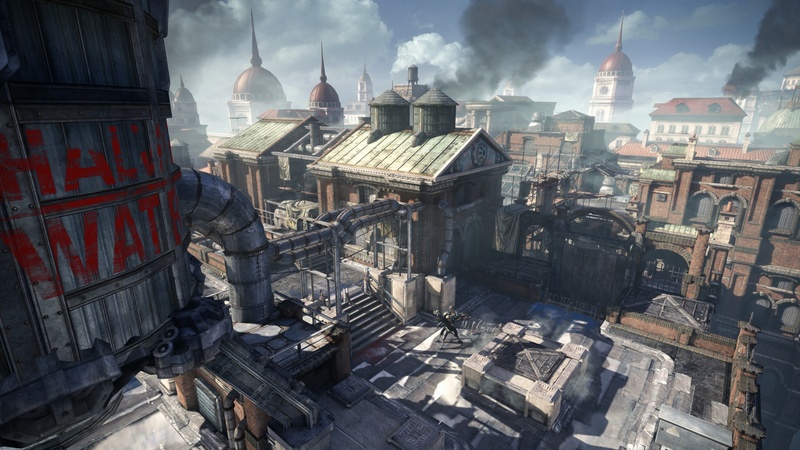 The engineer can repair friendly fortifications, drop down turrets, or get up close and personal with his shotgun. Medics can revive downed teammates or even drop down healing fields that can help keep you alive during a firefight. 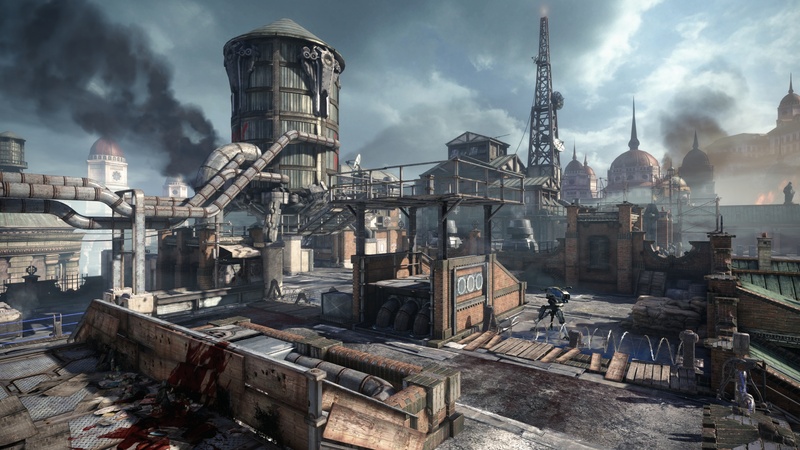 Soldiers - well, if you don't know what soldiers are good at, you're probably not even interested in a Gears of War game. 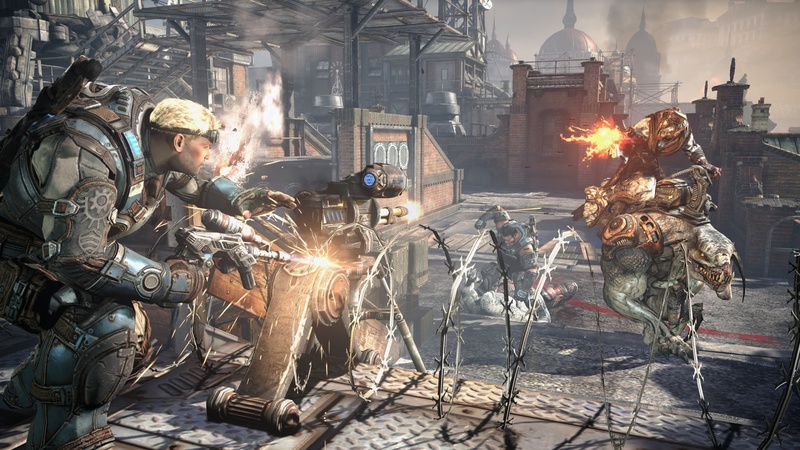 The options on the Locust side are similar to the multiplayer classes in the previous Gears game, but instead of just picking from among every class, Locust players will have to earn money to unlock the higher tier bruisers. We played through a couple of matches at the event last night, and it was a very tight and balanced experience. 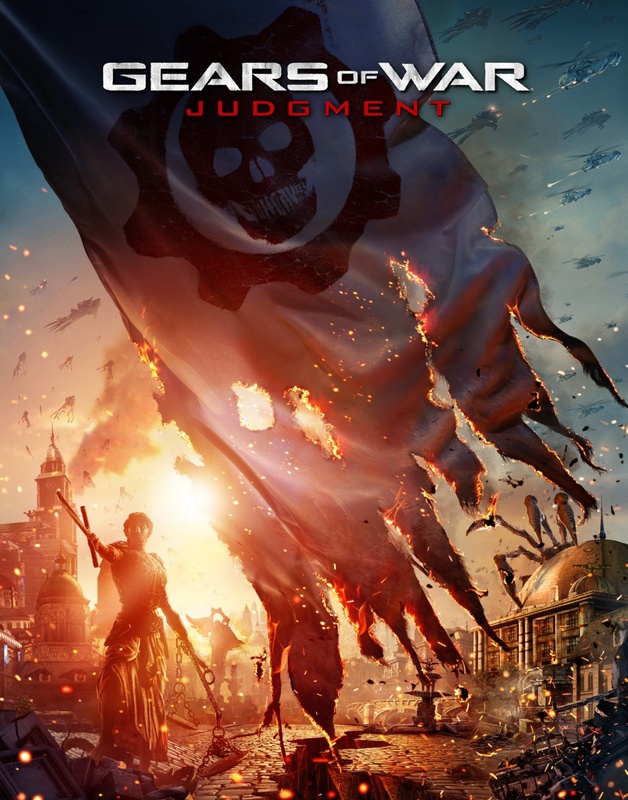 Maybe it was just the level we were playing, but it seems to lack the alternate paths that have made previous Gears games a little more dynamic. Here, we just kept being funneled into the same corridor again and again. Of course, that meant the action was always very immediate but it also meant the enemies knew exactly where to find you. It'll be interesting to see what else Epic has in store for the series in the coming weeks. Be sure to check back with The Escapist for more details soon.